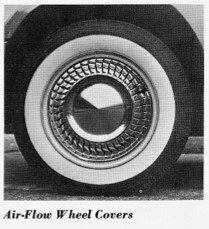 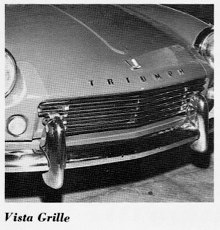 Some of the original accessories available for the new Triumph Spitfire at the time of its introduction in 1963. 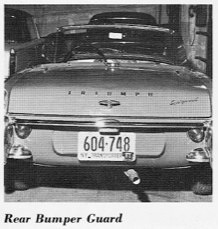 Standard-Triumph sent a list of accessories they have available for the new Triumph Spitfire. 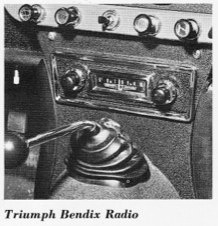 Your local Triumph Dealer can supply. 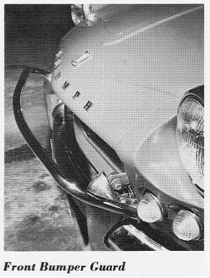 V 169 Spitfire Adapter Kit "
Comments on "Period Accessories for the Spitfire"